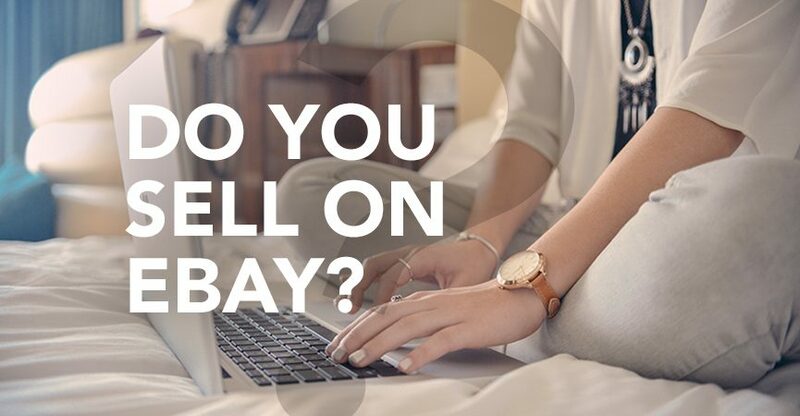 Do You Sell on eBay? 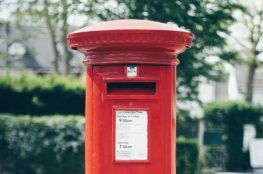 Save Time Picking & Sending Parcels. Do you sell on eBay and you are trying to turn a little side-line into your own business? Take your sending to the next level with professional eBay printed labels. We offer a range of Integrated Labels compatible with eBay, helping you to become faster and more streamlined when sending out goods. Our eBay integrated labels will allow you to print information and addresses exactly where they need to be and show each details in the correct place. You then just peel the address label and away you go. Using these labels will save you packing time/mismatching orders. 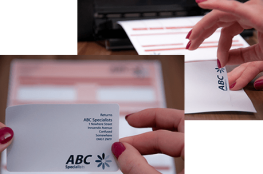 If you need help choosing a label or would like to discuss something more personal, then please call us on 01502 539004.